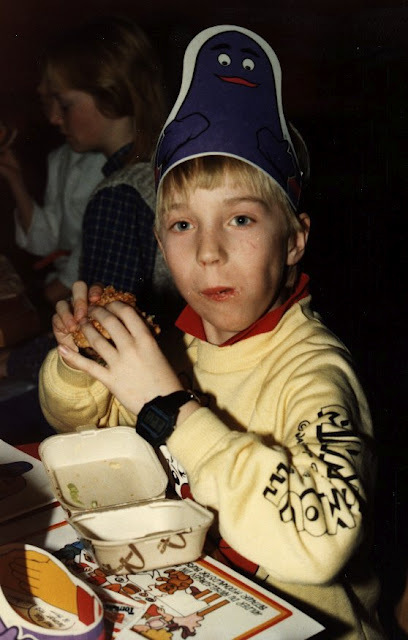 My name is Sune Alexandersen and I was born in 1976. I live in Oslo, Norway with two beatiful children and a lovely wife. I work with computers and I mess around with different technologies on my spare time. Check out My Music or My Videos if you’d like to get to know me better. I am also a magician who does corporate and private shows for adults. If that is something you are interested in you can check out my wonderful page over at Helt Magisk. Since I created SuneWorld all the way back in 1998 (22. sept to be exact) it has gone through numerous iterations. The version you are browsing now is simply a small collection of some of the projects I’ve had fun with. Enjoy!